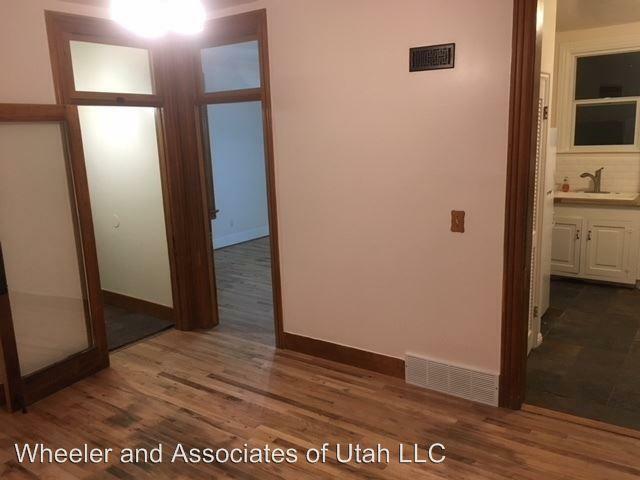 This apartment is in South Ogden. 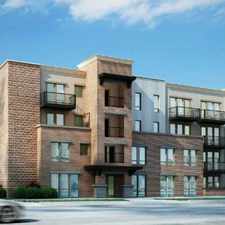 Nearby parks include Jefferson Park, Orchard Park and Grandview Park. 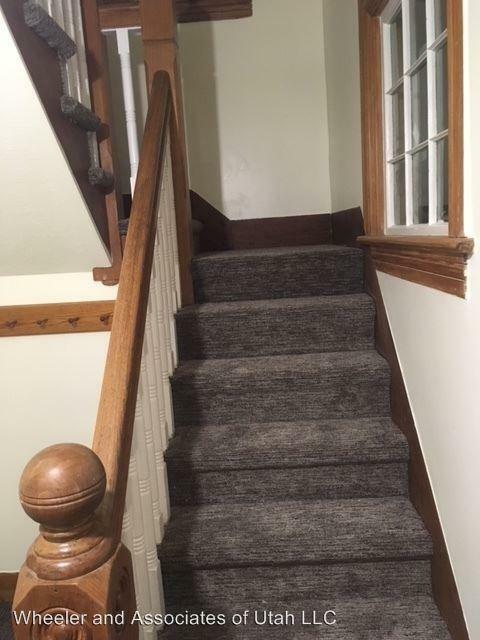 3645 Adams Ave. has a Walk Score of 79 out of 100. This location is Very Walkable so most errands can be accomplished on foot. 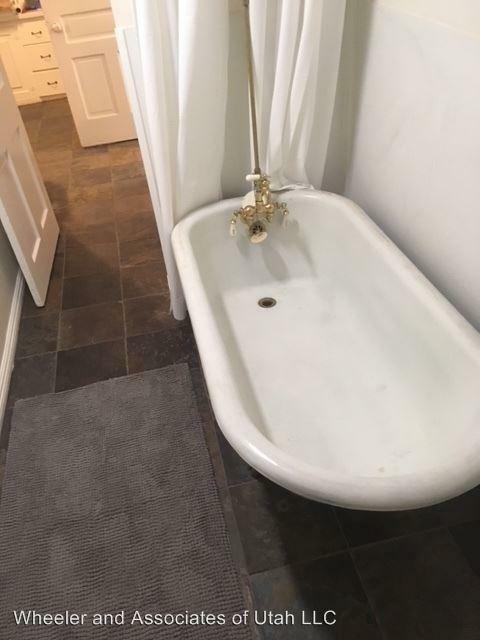 Beautiful renovated 19th century farm house in a great location - Beautifully renovated 19th century 4 bedroom 3 bathroom farm house in South Ogden. 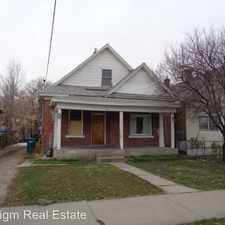 Walking distance to Weber State University and shopping. 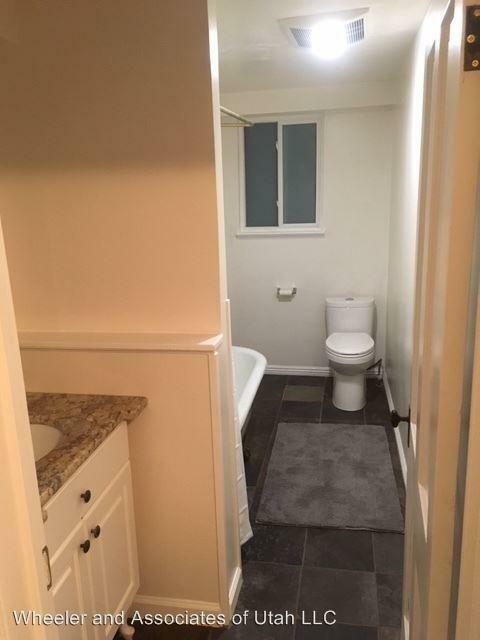 Two master bath/bedroom suites upstairs. Small footprint property for living large. 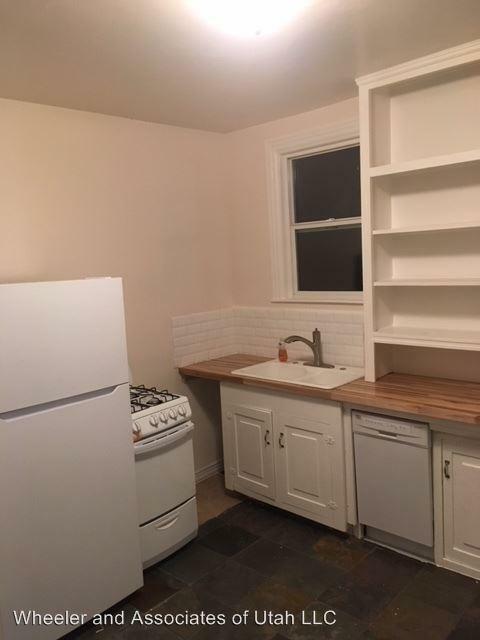 Large backyard that will accept an outside pet with additional pet deposit. For more information please contact Wheeler & Associates for more information at 801-394-9494 or contact Korie Hoopes at 801-458-8430. 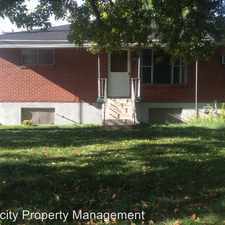 More about 3645 Adams Ave. Explore how far you can travel by car, bus, bike and foot from 3645 Adams Ave..
3645 Adams Ave. has some transit which means a few nearby public transportation options. View all South Ogden apartments on a map. 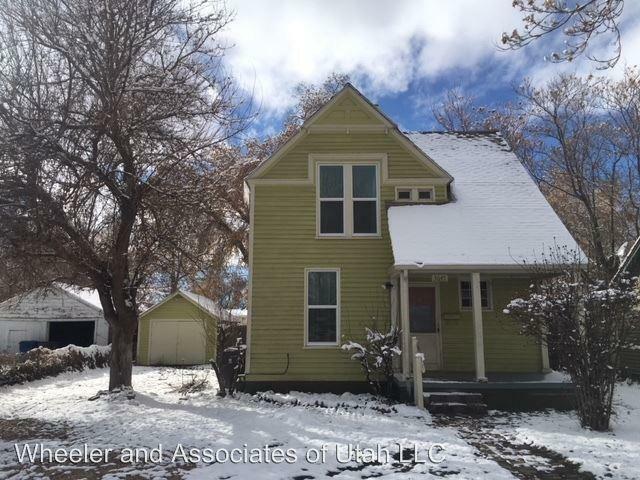 Search for homes in South Ogden or find a South Ogden real estate agent who knows walkable neighborhoods. Links will open on our partner site Redfin.com. 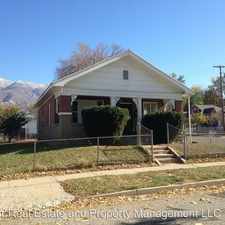 3645 Adams Ave. is in the city of South Ogden, UT. South Ogden has an average Walk Score of 39 and has 16,532 residents.